There's something very special about the Martin D 28, and it's pointless for me to here go off and try to tell you why it's special. 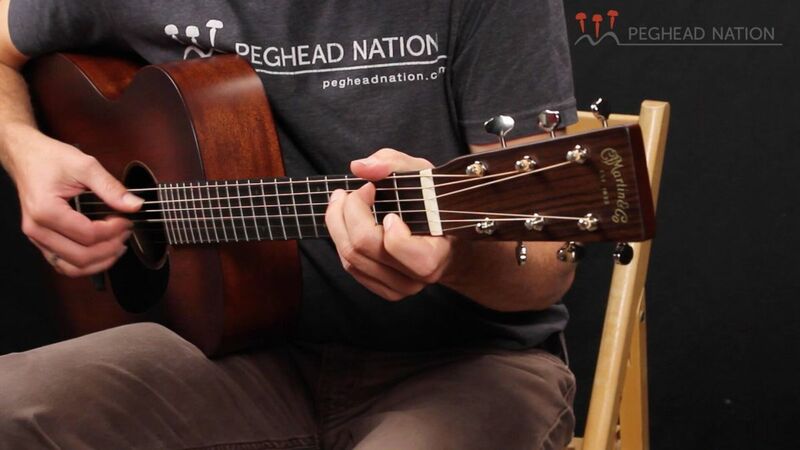 I'll do just a little bit of that, though, as you might not realize that the "D" for dreadnought represents the size and shape of the instrument, and that the 28 represents and states that it is a solid rosewood body instrument with a solid spruce top. That combination of components, my friends and readers, is what is essential about the Martin D 28, There are lots of other specifications involved, of course, and most notable in the instruments I'll cover will be the herringbone trim, which universally specifies the instrument as a high X braced instrument. I should qualify myself. I've owned Martin D 28s, I love them, and I've made a point of playing most every guitar that I've ever had within reach of me. Sometimes I even ask permission first. I don't build guitars, and I'm not a great player - but I might be one of the biggest fans of acoustic guitars that you'll ever encounter. At this point in time most every major manufacturer of acoustic guitars makes a replica of the Martin D 28 as it was before world war two. After the second great war Martin had slipped up some, and started making guitars sturdier rather than the absolute players dream sound cannons that were their pre war models. 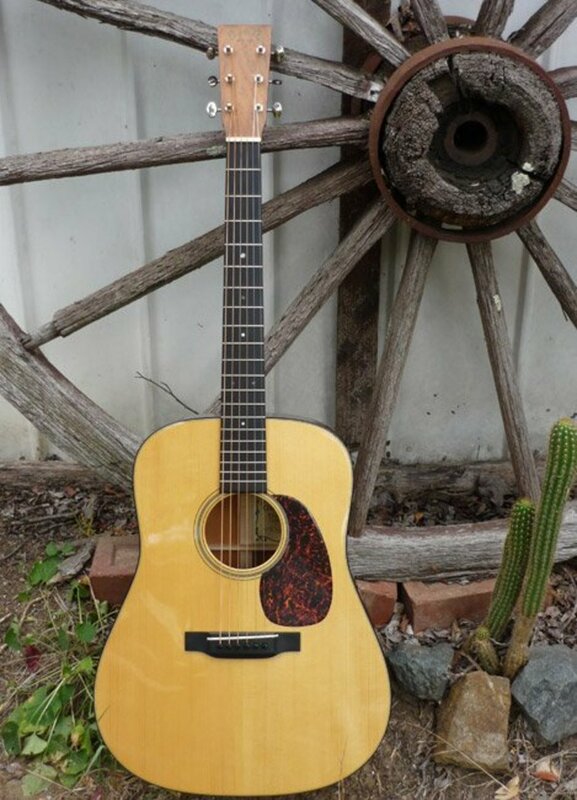 Pre WWII Martin dreadnoughts now cost more than anyone can typically spend, but now a serious amateur or professional has their pick of many great instruments from different manufacturers that have sought to recreate those great old guitars. C.F. Martin & Co. also re creates their own instruments, but this article shall focus on D 28 recreations NOT made by Martin. Why do I list the Santa Cruz Guitar Company's D/PW first? Well, simply put, because I own one of them. Mine is so old that they didn't even call it that then, but that's what it is. Mine was made before the Santa Cruz Guitar Company even came up with that beautiful logo of theirs that they inlay with abalone on all of their instruments now. The Santa Cruz D/PW is not one, but TWO outstanding instruments, and I do hope that you caught on to the PW, as clearly that stands for pre war - as in this is a recreation of a pre war Martin. Now, the thing is about the two guitars is that I'm only talking about ONE of those two here - the rosewood D/PW - which equates exactly to a Martin HD 28 VR, the other Santa Cruz D/PW would equate exactly to a Martin D 18V. 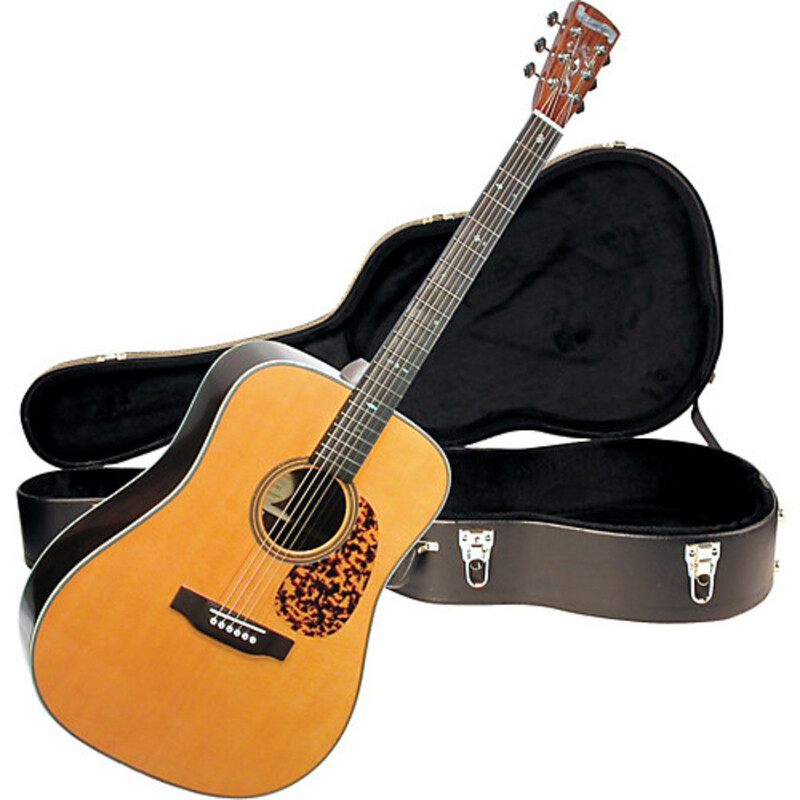 Why does this guitar not equate exactly to a Martin D 28GE? Because Brazilian rosewood and Adirondack spruce are now rare and endangered woods that make for a very expensive guitar. Martin now uses Indian rosewood and Sitka spruce - these are not lesser or cheaper woods - just less expensive woods due to the nature of supply and demand economics. I'm pricing the Indian rosewood model of this instrument at $3,950.00 - you can expect the Brazilian rosewood model at one or two thousand dollars more, based on market fluctuations. 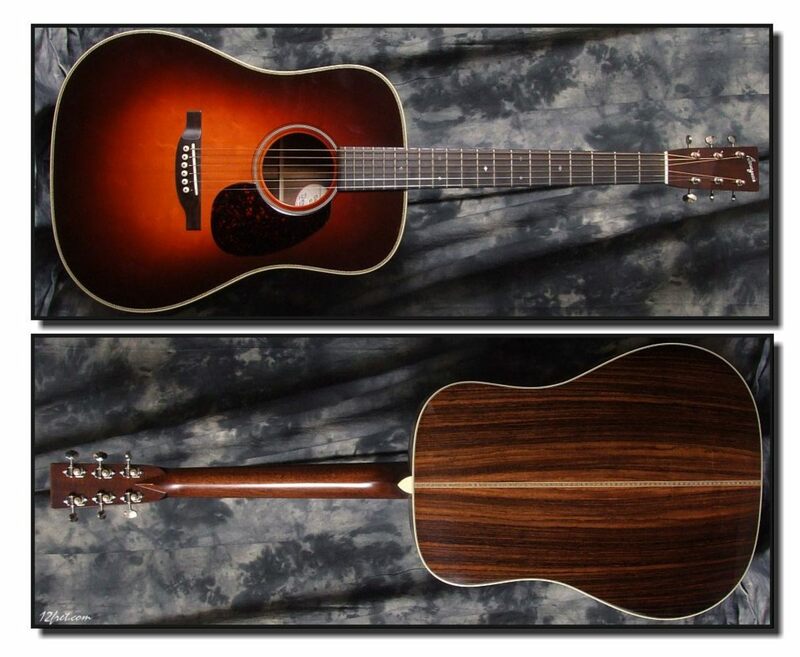 The Santa Cruz D/PW Guitar - Also available in Indian Rosewood models. I got to shake one of Bill Collings extremely skilled hands once many years ago, and there's no possible way that he would remember it. I've got to put my hands on many instruments that Bill oversaw the building of, and that had his name in abalone inlay on, and I'm here to tell you that you can't do any better at it than he does. So far as the first three instruments that I'm going to cover here are concerned, it's a complete toss up - I can't and won't say that one is better than the other two. I can only tell you that I've played all three of my top three picks here, and that only an individual on his or her own subjective level could tell you which is "best" for them. When someone goes shopping for instruments like these, it's common to see the Martin HD 28VR, and that instrument is going to be the same instrument as these, but some of these smaller builders may or may not have produced a "better" version. 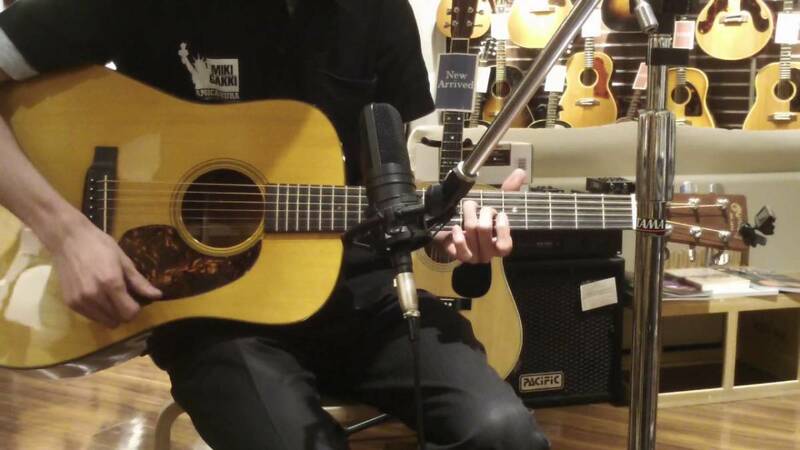 Most often a Guitar Center, or other large distributor will have at least one of the Martin Competitors available for the shopper to look over, but it's uncommon for all of the front line Martin competitors, or even the top three here, to be present in the same store. I want to assure my online reader here that the Martin, the Collings, the Santa Cruz, and the Bourgeois models are all going to be so fine that not having a chance to ever see or compare all of these should never be something that weighs on your mind. We're talking about the best of the entire world here. Bourgeois Standard D with Sunburst Finish. Options: 1 3/4" nut width. I couldn't find a video for the Standard D, but the very similar in every last way Vintage D, I found a nice video for. 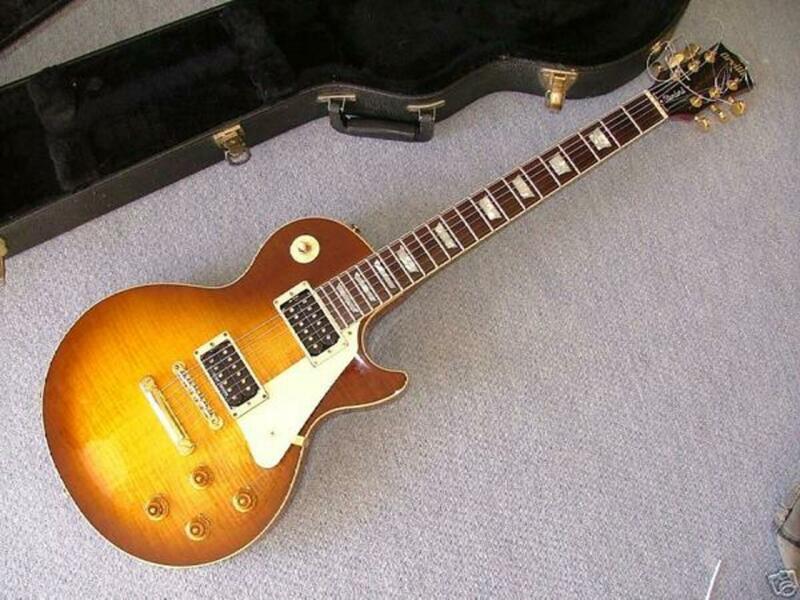 I've played one of these guitars, I can't recall if it was labeled a Vintage D or a Standard D. I only know that it was as nice an instrument as I'd ever had my hands on. Blueridge has a solid reputation, but I'm pretty uncertain how they can sell this guitar with solid Brazilian rosewood back and sides for the prices that I'm seeing on the internet. I've never seen one of these guitars in person, at least I haven't at this date. Solid Brazilian rosewood and solid spruce top high X herringbone guitars don't typically cost between $1,700.00 and $2,500.00. Maybe someone had a big supply of Brazilian? If they did, then wouldn't it still be foolish to sell them under market price for those kinds of guitars? All prices provided I got off the net, and all are prices for new instruments. I'd buy used given the occasion. The width of the guitar at the nut is one consideration that you need to examine, as the comfort of your hands on that neck is a big deal when forking over the kind of money that these things cost. I'd imagine that most with longer fingers would prefer the 1 3/4" nut width. Like I say, I've never touched or seen the Blueridge or the Huss and Dalton models - I listed those here out of the confidence that comes with finding information on them, and having seen them advertised in guitar oriented magazines over a great number of years. The Collings, The Santa Cruz, and the Bourgeois - those three instruments I've seen time and time again as I've spent time in Texas or North Carolina music stores. Someone shopping for one of these guitars should always remember that C.F. Martin & Company created that design, and still make many versions of D 28, and always will. The guitars discussed above are all basically the same instrument as the Martin HD 28V or the HD 28VR, so it would seem ridiculous to me to not spend time looking at the Martin first, as it will also typically be the easier guitar to find. BDax - if it is a solid wood construction instrument, then you shouldn't take less than $500 for it used. Japanese D-18 knock offs, if they are all solid wood, regularly go for that used should they not look too bad and their set up is on time. No serial number, solid wood body, and a floral inlay I could never find online, 'till recently on an electrified Samick acoustic. Plays better than any Martin D-18 or 28 I've ever had or played. Some damage (repaired crack) on the face. 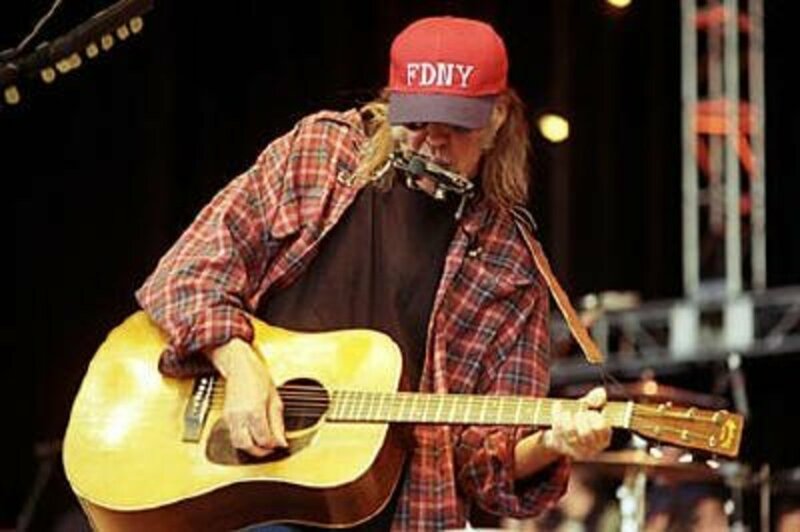 Mic ...I understand there's a difference, but I'm not sure that a bolt on neck might be superior in regards to maintenance of such a fine guitar. I don't guess I can really say either way which is "better," but what is for sure is the dove tail neck joint is a very time consuming process when building a guitar, and that surely winds up costing the buyer more. Those Bourgeois guitars are really something special. If you get one you and all of your friends will be amazed by it, no doubt in my mind about that! Thanks wes. Shame about the bolt on necks... big shame.. but after hearing the vin d im going to have to pull the trigger.. blind... im in aus and can't play one but hopefully it goes beyond my expectations. Mic, I don't recall the exact model as the thing was at the North Dallas Guitar center, and in 2009. I lived near there then and would often get to spend hours at a time there. I've only ever got to handle two or three Bourgeois guitars. One of them was a slope D, but the other two were more or less Dana's D-28 models, one East Indian and the Other Brazilian. He does several different D-28 models depending on what exactly you want in wood combinations, and then he does them with different glues in the construction as well. Hey wesman thanks a lot for your imput. When i heard the bourgeois i said to myself "holy sh*t". That's the guitar i want. In saying that you said theres exactly one guitar that could be as good if not better then your brazilian sc which was a bourgeois. What model was it!!!?? Howdy Michael B , and thanks for the long and detailed comment! Speaking from experience, I own a 1984 Santa Cruz model "D" which is Brazilian rosewood, and I'd not part with it for anything. In all the many years since I got that guitar, I've played exactly one guitar that I thought was as good or possibly superior, and that was a Bourgeois dreadnought with East Indian Rosewood. It costs 18 thousand dollars for a new Santa Cruz DPW...and who in the world can afford that? My opinion is that for far far less one could find a similar guitar with East Indian Rosewood that is likely to sound just as good. The Brazilian on the market these days just isn't up to specs to what used to be...but superb East Indian rosewood is available! As a player of fine acoustics for years and weekly visits to my friends house who horse traded vintage guitars everyday for a living you need more background information about tonality in woods. So just listen for a minute ok? First, I have personally owned both Indian and Brazilian rosewood guitars an even went to a luthier in California who showed me and then explained why there is potentially greater sound from brazilian rosewood versus indian. It is a heavier and denser wood. Holding many of both variants in hand for years the first thing to consider is the comparative density of each wood which means the more brittle denser back and sides of solid Brazilian rosewood really do project better giving the guitar the ability to become a barn burner. 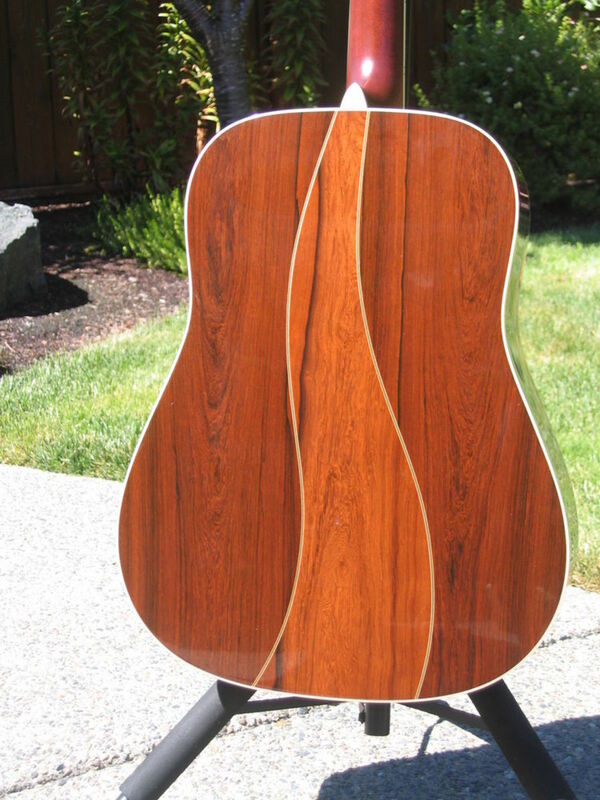 Most guitar manufactures use laminated indian rosewood backs and sides. If you are familiar with weight characteristics of solid woods you immediately feel and hear the difference. Without experience in the world of vintage sound and woods a player of today with a decent electronic pick up would be satisfied with a solid spruce top and laminated rosewood back and sides. Guitar modelers work well on stage to rich-en the tone by sampling the vintage tones of older instruments and merging them with the cheaper woods. I've played fishman auras and they were amazing when used in and amplified situation.Unless you become addicted to vintage acoustic tones, and I,m talking hands on experience with pre war Martins, guild, and original Gibson mandolins sold to Elvis band members etc,or being played in a bluegrass band, then you would not understand the importance of a well played solid brazilian rosewood herringbone d 28. Out of hundreds of guitars i personally played with all solid wood construction only one solid mahogany dreadnought style guitar came through projection and rich tone wise and that was an amazing Martin d 18 dated 1959 with a nice straight neck with a good neck set for greater tone and lower action. Absolutely amazing guitar but i went and sold it at Mccabes in Santa Monica. Everyone wanted it on the spot! There are many fine makers out there and the japanese seem to have neck sets and string action down to a science even at the 250.00 level. Great guitars to play ,laminated backs and side and a little more for a solid spruce top. Great on stage and carefully eq can make them sing!Unless you are looking for a barn burner then today's imports are very good such as Ibanez , takamine or alvarez. Buy a solid top for a little more and you'll have a blast! Even the lessor expesnive laminated Martin guitars are nice when plugged in. Taylor laminates are nice to! electronics for the average player who wants to jam make more sense than what I grew up with and cheaper and practical so when the mic boom falls into the face and gouges you wont have a real mess on your hands! Yes, it's cheaper to build than a dovetail neck. It's not about hot and cold. You mean like the Mortise Tennon Martin uses on the D-16? Of course I know lots of manufacturers use that neck joint style on some of their instruments, but not all of them. Wesman Todd Shaw - look it up. The modern trend is to have bolt-on necks. Manufacturers like Collings, Bourgeouis, Taylor, etc. say it's an improvement over the dovetail neck. I strongly disagree. 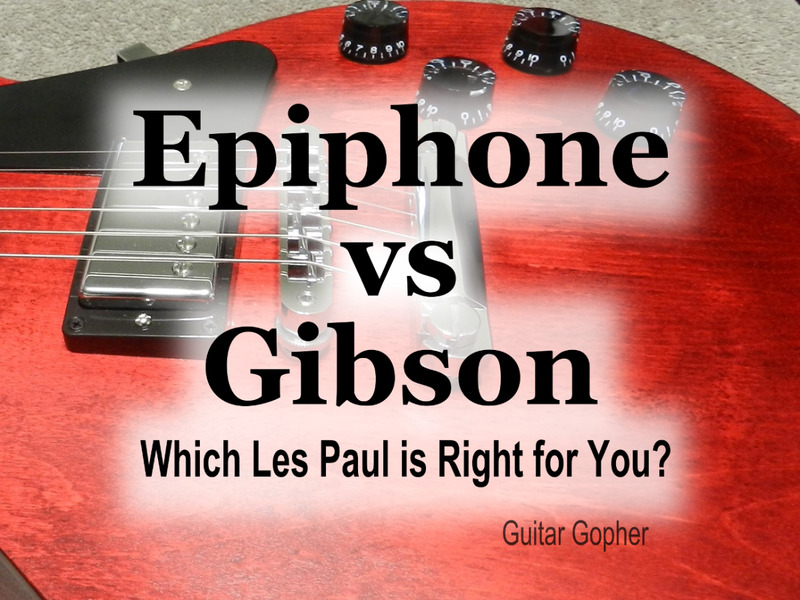 Such guitars have certain advantages, but they are not vintage recreations. Maybe vintage reinterpretations. I'm pretty sure that isn't true. Vintage recreations are vintage recreations. Only the Martin and Blueridge have traditional dovetail set necks. The others have bolt-on necks. Dovetail joints have been used for centuries on stringed instruments (violins, classical guitars, etc.). Bolt-on necks are used on, say Fender electric guitars. Big difference! Thank You Habee!!!! I wish you had that thing too! Some of those from the 30's and 40's sell for BIG TIME money nowadays!!! Beautiful hub! You sure know your guitars. I wish I still had my great-grandmother's old guitar. I guess my brother has it. Voted up! Hey, you can ask me any question on this subject. If you see something somewhere, just get the name and exact model number - and I'll either know or find out really quickly whether or not it's a good deal. Okay ,thanks I will take that advice ,and look for one for her before the year is over. she has been asking me about it a lot. I just wanted to know my options .thanks so much for this timely info. Honestly, I'd be thinking of buying a Japanese model guitar. 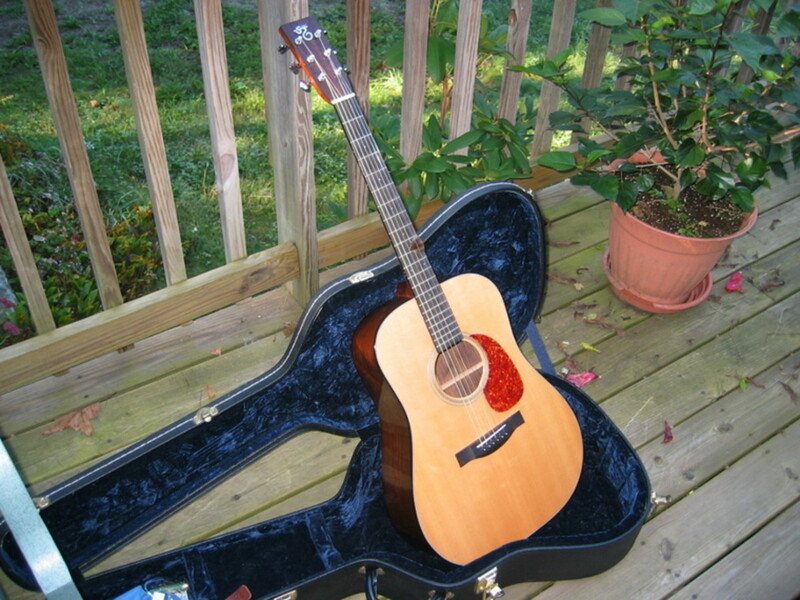 You can get a great Yamaha, Takamine, Alvarez, or Fender acoustic for WAY less than what I've got listed in this hub. This hub is full of .....specialty guitars, really, the kind of thing that....lots of folks are into - but they're chasing an ideal with these instruments. I've got a great Japanese made Fender that is solid rosewood with a solid spruce top..It's virtually just like some of these in this hub, but it won't sell for what these do simply because it's made in Japan. My Fender would be....maybe $500 used...but as good as some of these guitars that would cost several times as much. that is great to know ! rose wood is more exspensive then solid wood construction types.so for my granddaughter would it be good for her play these type of rose wood to learn the value of sounds? and the value of quality? she is 16 years old. Hey Kiss andTales!!! Thank YOU!!! These guitars are all rosewood body instruments...you don't need rosewood by any means, and it's often a lot more expensive than would be a mahogany body guitar. So far as a guitar's quality is concerned - the number one rule is that a solid top is the first important thing for a guitar that is expected to last a long time and sound good. After that - you get into all solid wood construction - rather than laminated backs and sides. But there's absolutely no reason to believe that a guitar with mahogany back and sides is less good than a rosewood guitar. Rosewood is just harder to shape into a guitar - so it takes a lot longer to build a rosewood guitar. Nice informative hub ! my granddaughter wants to learn how to play the guitar.you have given me some vital lessons on the importance of sound. thanks. Oh gosh! I never manage the catching up thing. It's impossible....I follow so many, and every day there's...so many hubs. WHEW! Maybe they are behind in their hub reading like me. Sue, I think folks are tired of my guitar articles! You're the only one who cared to comment!